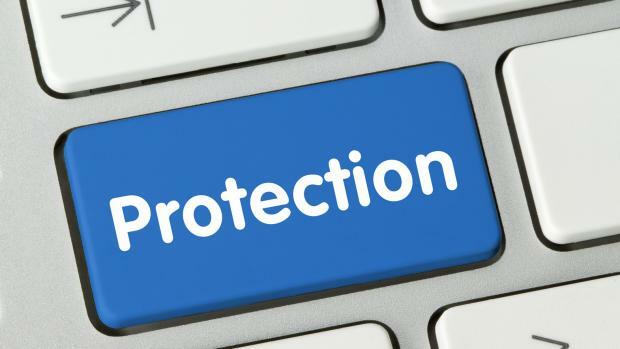 … for you to complete your electronic member protection declaration form! A condition of club membership this season is for all club members aged 18 years and over to complete an electronic member protection declaration & screening form. The form is very easy to complete & is entirely electronic – it’s not onerous, so please complete the form right now if you are a member aged 18 years or over. To access the form, click here. For further information you can go to the MPIO section on the club website or email (MPIO@longreef.com).